T-bone, prime rib, bone-in vs boneless. 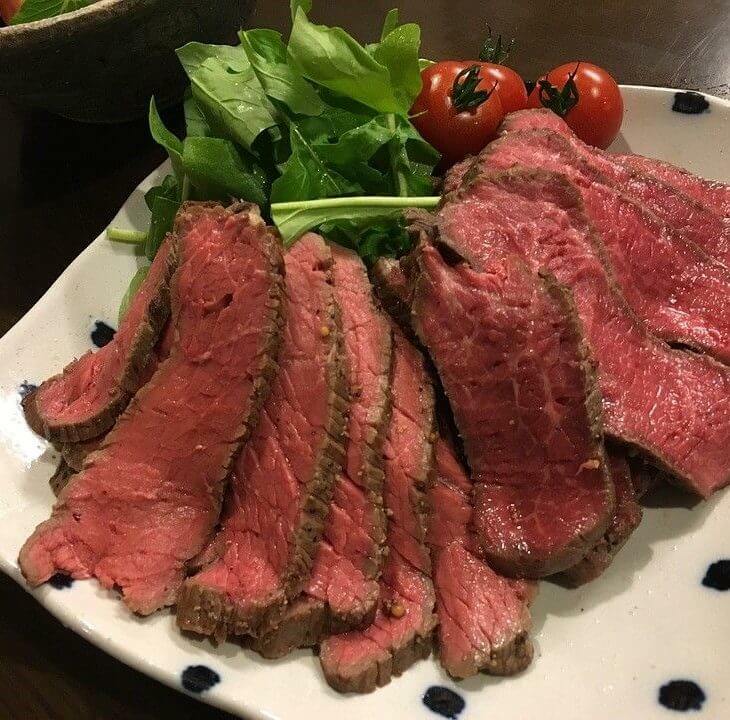 There are so many cuts of steak we hear about, but what are the differences between them? Do they really have any? And, if so, what are the best ways to cook them all? These are all things we want to help you with at Steak University. After all, if you spend your hard-earned dollars on delicious steaks, you should know what you’re dealing with. Our guides to beef cuts will clue you in on all the important stuff. 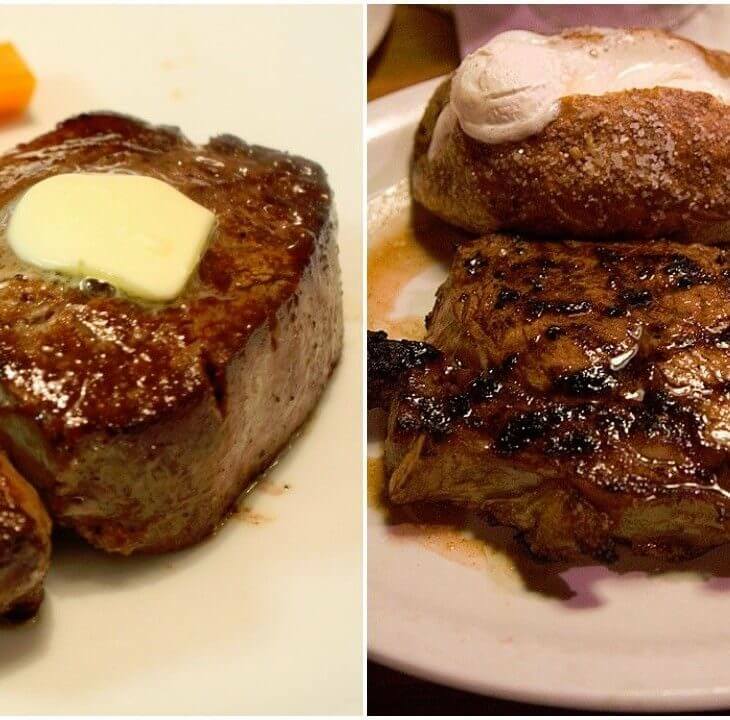 From steak cut comparisons (just what is the difference between a T-bone and Porterhouse steak, anyway?) to marbling to cut thickness and more, Steak University has it all spelled out for you. Take a look at our article, “Seeing Red: How Steak Gets Its Color” to learn how to pick out the best cuts of steak using its color. 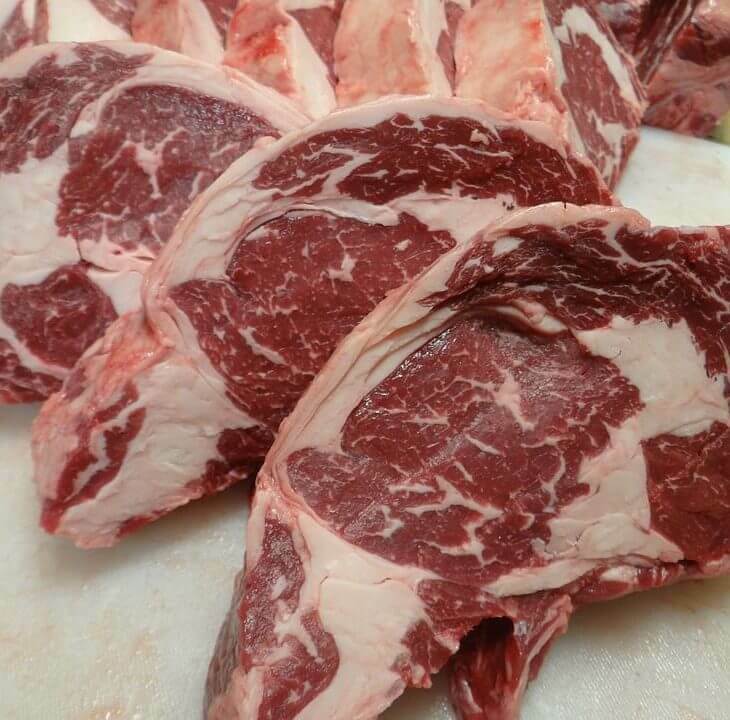 Then, turn it over to “Why Marbling Steak Matters,” which explains why those white lines are so important. 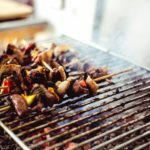 From there, you can let us help you compare some of the most popular cuts of meat, debate about whether bone-in or boneless steak is better, and find out what thickness is the best for a tender, juicy steak. 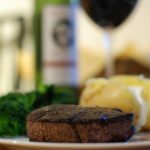 What Are the Most Expensive Steak Cuts? 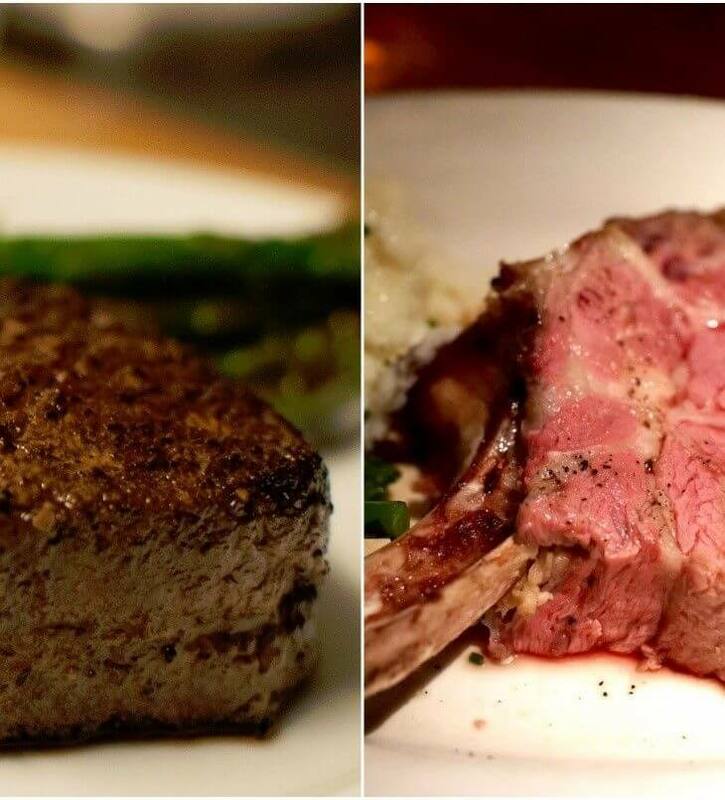 Prime Rib or Filet Mignon: An Impossible Choice?